Chinook Power Corp. was formed to develop, operate and deliver cost-effective, reliable, green electricity to commercial markets. 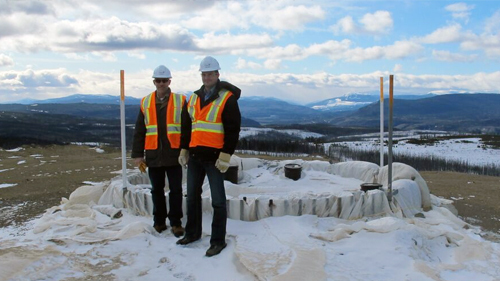 Founded in December 2004, Chinook is a privately-owned, Canadian developer of renewable energy with a focus on wind energy sites in British Columbia. 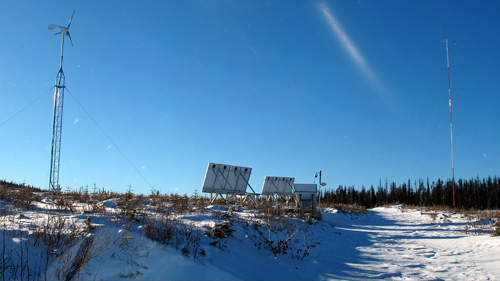 Chinook is highly experienced and successful prospector / developer of wind energy sites in complex terrain. With a specific focus on BC, Chinook’s project sites are located in the Peace, Skeena, Cariboo/Chilcotin and Okanagan regions of BC. Developing these sites employs a five-stage process. Chinook Power Corp. was formed to develop, operate and deliver cost-effective, reliable, green electricity to commercial markets. This mission embraces a vision of industry operating in harmony with the natural environment. 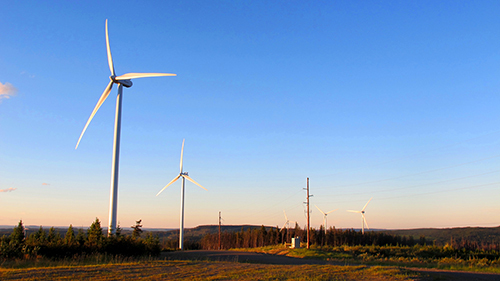 Chinook is focused on harnessing energy from wind and converting it to electricity for use by rural and urban communities as well as industry. The Company has secured investigative licenses on high quality wind energy sites and is proceeding with feasibility work to confirm wind resource and energy production. These sites have the potential to meet Chinook’s long term goal of developing and managing 200MW of wind energy and return exceptional value to stakeholders. The term chinook is derived from an aboriginal word meaning “snow eater”. A chinook refers to a warm dry wind on the leeward side of a mountain. As this air descends it is compressed and adiabatically heated. The warm, dry wind moves down-slope quite rapidly, and during the spring causes substantial melting of mountain snow packs.